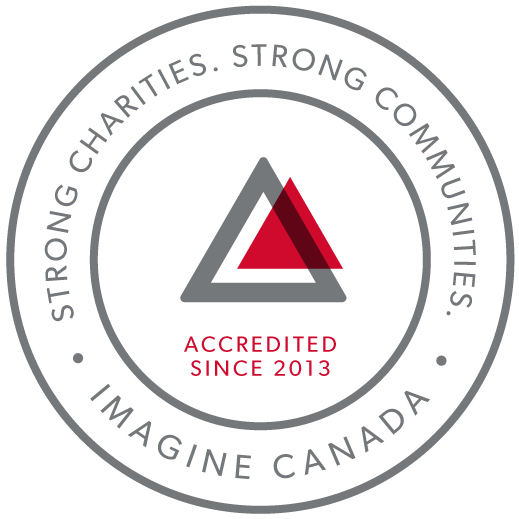 Autism Canada has been hosting or co-hosting conferences since 2003. These events take place across Canada and provide a respectful place to share, learn and inspire one another. The goal is to bring together the expertise and experience of parents, therapists, doctors, researchers and individuals living on the spectrum to better serve the autism community. Presentations cover various topics ranging from behavioural interventions to medical treatments for co-occurring conditions and advocacy to research. All in attendance learn from experts about positive, proven strategies that can be taken home or back to clinical practices. Coming together provides an opportunity to cultivate new relationships among peers, families, clinicians and researchers that will foster collaborative work. Autism Canada is committed to making this information available to all Canadians by selecting a different location each year and by posting recorded presentations in a free online library. Regardless of geography, time and resources, Canadians living with autism and their families have access to current and relevant information. Please take the time to attend an Autism Canada event or get familiar with the presentations currently available.